It is with great pride and excitement that our team can announce that Thistle has made the finalist shortlist for this year’s G18 UK Glass and Glazing Industry Awards! 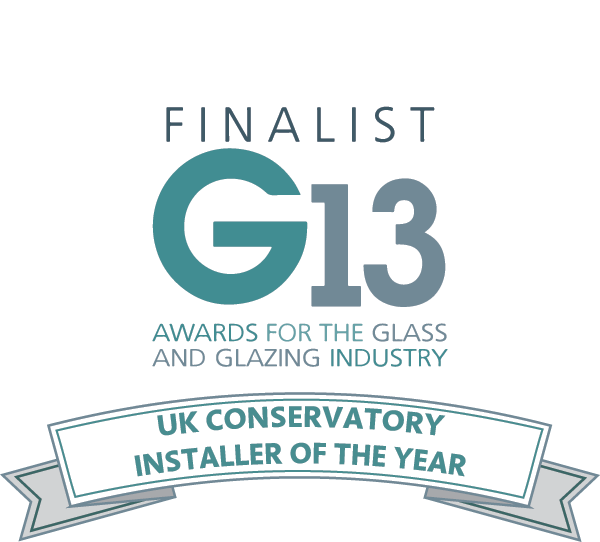 Thistle has been shortlisted as a finalist for the prestigious “UK Installer of The Year” award and is the only Scottish company to be represented within the category. This is the sixth year in a row that Thistle has been selected as a finalist for the UK Glass & Glazing Industry Awards and we have also held the distinction of winning the 2015 and 2017 UK Conservatory Installer of The Year Awards. 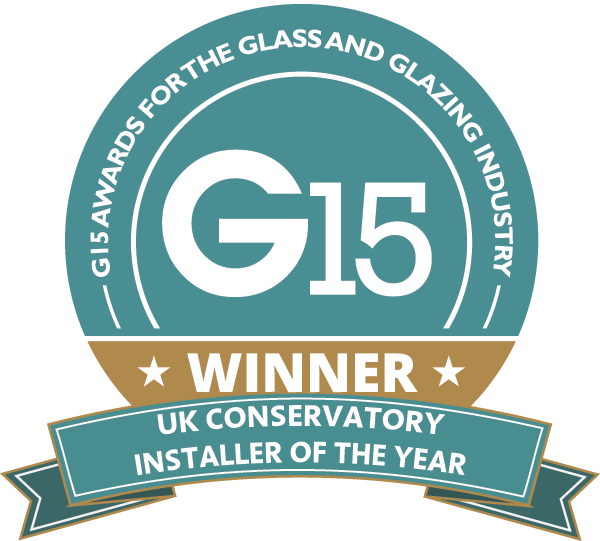 The Glass and Glazing Awards is one of the most important events of the year for the home improvement industry with companies from across the UK competing to be recognised as the best of the best. The awards are open to each and every company across the entire industry, including installers, fabricators, manufacturers and suppliers of all specialities, including domestic, commercial and trade. 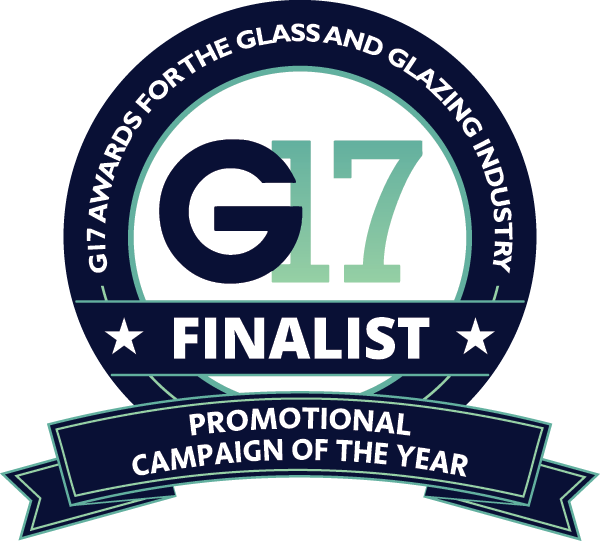 To be considered for the awards, a company must produce an entry submission which demonstrates that it is of the highest calibre – a comprehensive report showcasing its achievements, demonstrating its commitment to its customers and highlighting how it stands out against its competitors. If a company impresses the awards panel with its entry, it makes its way through to the finalist stage and is subject to a visit from an industry expert Judge who carries out a comprehensive on-site audit and inspection – including the viewing of both in-progress and completed projects plus in-depth interviews with customers. 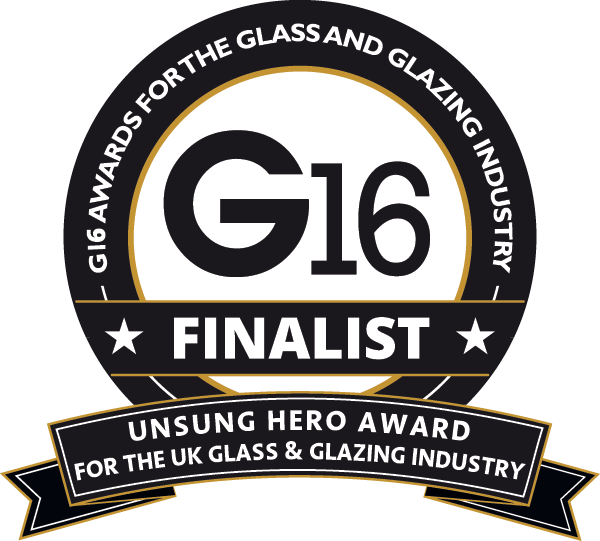 It is with incredible pride that we can also announce that Eilidh Haggart, our HR Co-ordinator and PA to the Directors, has been shortlisted as a finalist for the “UK Glass & Glazing Industry Unsung Hero Award”. 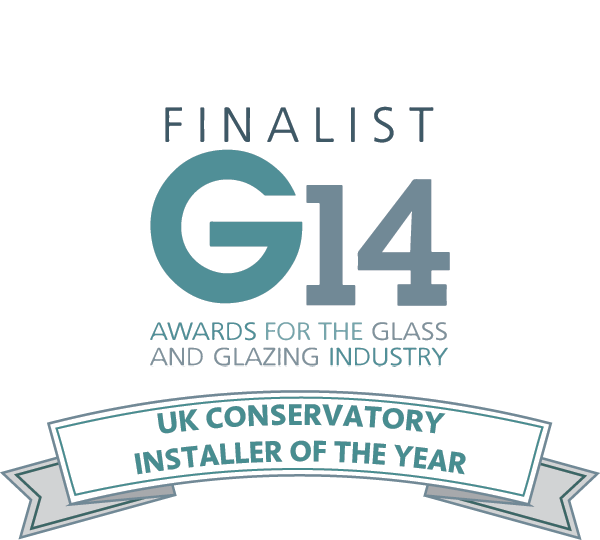 In addition to her exceptional standard of work in a very important role within our team, Eilidh has also demonstrated an enduring personal commitment to charity work. 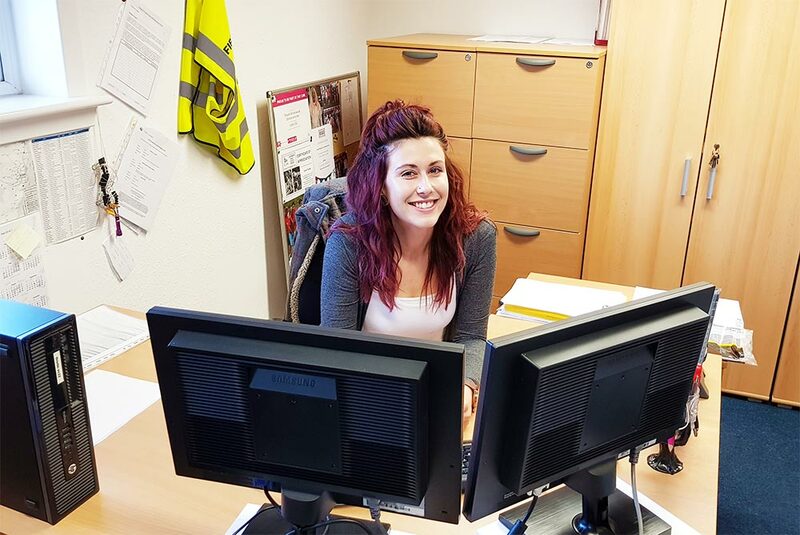 Eilidh made local and national headlines in 2016 when she went above and beyond the call of duty to campaign for The New Arc Animal Rescue centre in Auchnagatt, raising over £2,600 for the charity which appealed for assistance after its site was left badly damaged by Storm Frank. 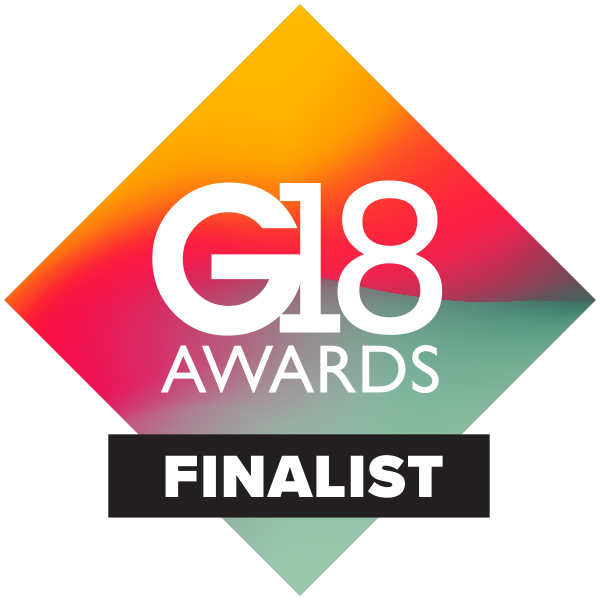 To find out more about the G18 Awards, please visit http://www.g-awards.com/g-18-finalists/.